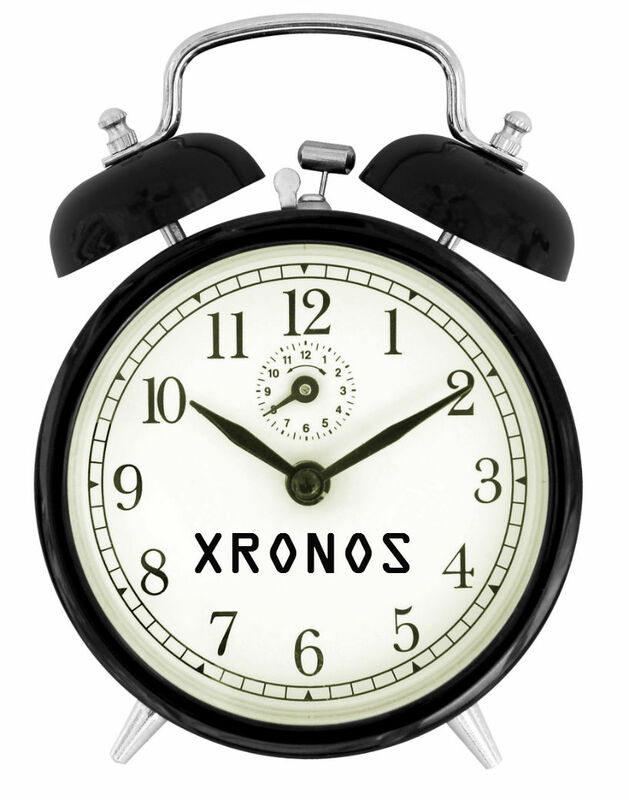 After years in development I'm happy to announce a brand new addition to Xronos Clock family: "Xronos Alarm Retro". Taking a step back from micro-controllers, LEDs and printed circuit boards, Xronos Alarm Retro is beautiful in it's simplicity and user friendliness. Here are highlights of the new model: Stylish metal and glass finish Single but very loud alarm tone Immune to power failures and surges due to electricity free design User-friendly menu system Two knob operation for setting up all clock functions such as alarm and time. A limited number is available for sale now, hurry up and get one at our online shop today!